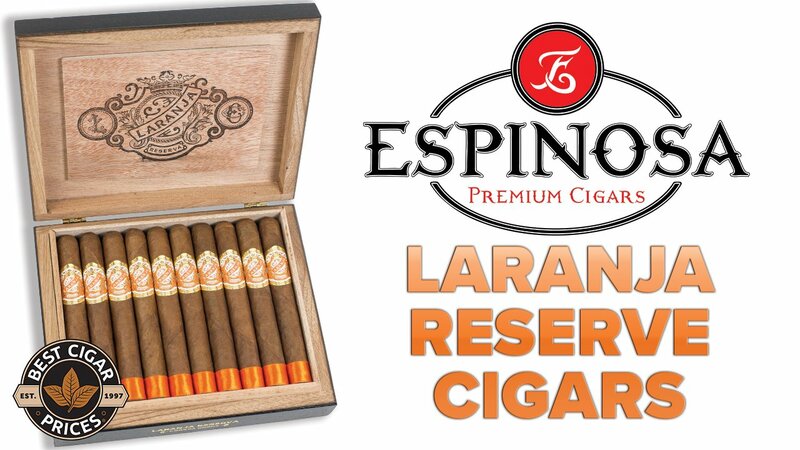 So, the fine folks at Alec Bradley Cigar Company have made us another exclusive cigar! We’ve been talking about it on our site for a little while now, but today was a big day for the brand since I finally got to smoke one. I’ve been hearing about this for a few months now, all the big shots at Alec Bradley as well as some of the bigger shots here at BCP got to smoke a bunch of different blends while selecting just the right one. However, for me, this was my first shot at puffing on the finished product. Since this was designed to be our most premium exclusive brand to date, I of course had very high expectations. 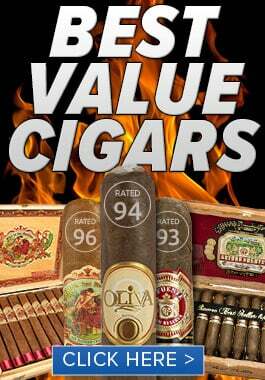 Those lofty expectations are even more prevalent based on the astronomical ratings Alec Bradley has scored lately with some of their own premium brands like the Family Blend and Tempus. 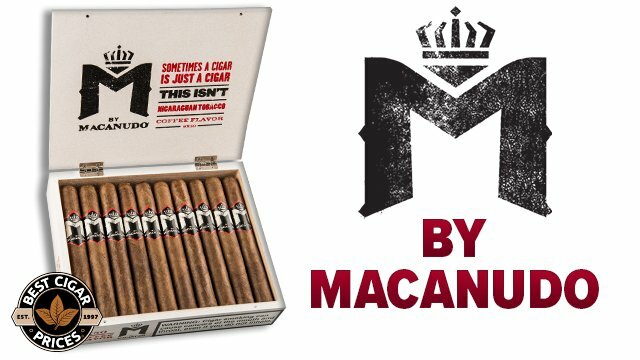 If they can make a 94-worthy cigar for themselves, then they better make one for us too! At the risk of sounding like a company man fluffing my own products, I gotta say these cigars lived up to everything I expected and more. I truly am excited for all of you to get to smoke these, and I am proud to offer these cigars for sale with our company’s name on them. As the Marketing Director here at BCP this might be the single easiest assignment I’ve ever been given – how tough is it to sell a cigar that is so damn tasty? Anyways, I promised a review, and here it is. Dave Topper, our Regional Sales Manager from Alec Bradley was kind enough to stop by today to deliver the samples, and since he also was interested in my opinion on the smoke we decided to do my review in an interview question/answer style format. So here we go! DT: How about the aroma or “nose” of this cigar pre-light? TL: It smells very pleasant, rich, with hints of chocolate. Again, I get a very high quality feel and aroma. DT: As you kick back and light the Star Insignia, where does it take you? TL: It starts with some notes of cedar, and is a little mellower in flavor than I expected from the dark, oily wrapper. It has a wonderful draw, and I’m getting lots of thick, creamy smoke. It also has some mellow hints of spice from the wrapper. After the first few puffs I’m starting to get some more flavors joining in. I’m getting some chocolate and cocoa flavors mixing with the wood. But it’s not a sweet flavor, more like raw, unsweetened chocolate. The olfactory association is taking me almost inside a bakery. DT: How is it burning? TL: Straight like a ruler. Has an easy, effortless draw. The construction seems excellent and I’m going to reiterate that I love this box-press. DT: What do you think is making this cigar most enjoyable? TL: There are distinctive flavors of the cigar that you can enjoy separately, or let them come together to be enjoyed as a whole for a complex experience. The ash is firm and clean, and the box press seems to help the draw be consistent. DT: Is it changing for you at all? TL: After about an inch or so, I began to pick up some leathery notes, and the strength increases. The smoke remains smooth and creamy. Also I’m beginning to notice an earthy flavor coming through. 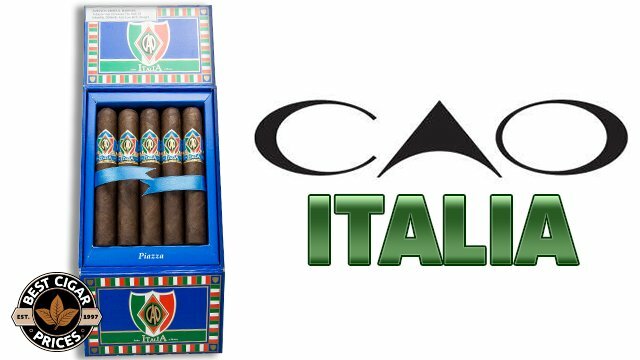 After the halfway mark, all the flavors become more pronounced as the cigar evolves and increases in strength. It’s interesting the way this one started up at maybe a medium strength profile, and now has evolved almost all the way to full bodied. DT: So now that you’re finished, what did you think overall? Would you smoke it again? TL: I thought it was a great stick. 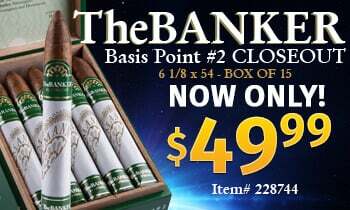 Very rich, I enjoy complex cigars that change in profile throughout and have different flavors come in and out of the picture. I think you guys did a great job, and we’ve known each other long enough that you know I always tell you when I’m not happy. As for whether I’d smoke it again, I’ll just say I’m glad you brought me 3 of these 3-packs, because I’m ready to take one of these up on my roof with a beer to smoke one while I don’t have to answer any questions!